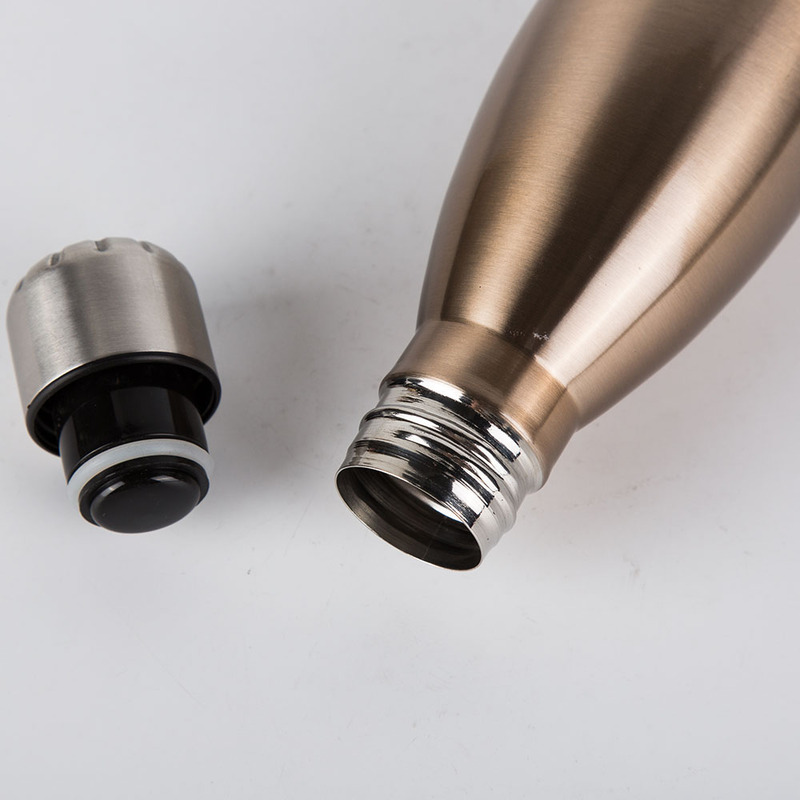 Capacity of Metal Bottle is 350ML. 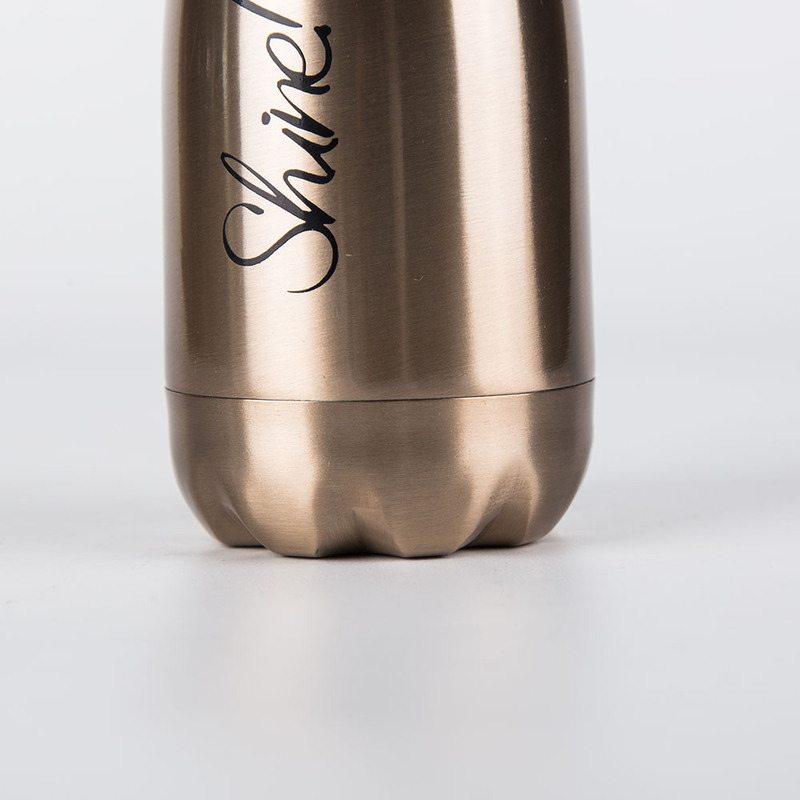 The top is screw cap to easy open and keep warm. 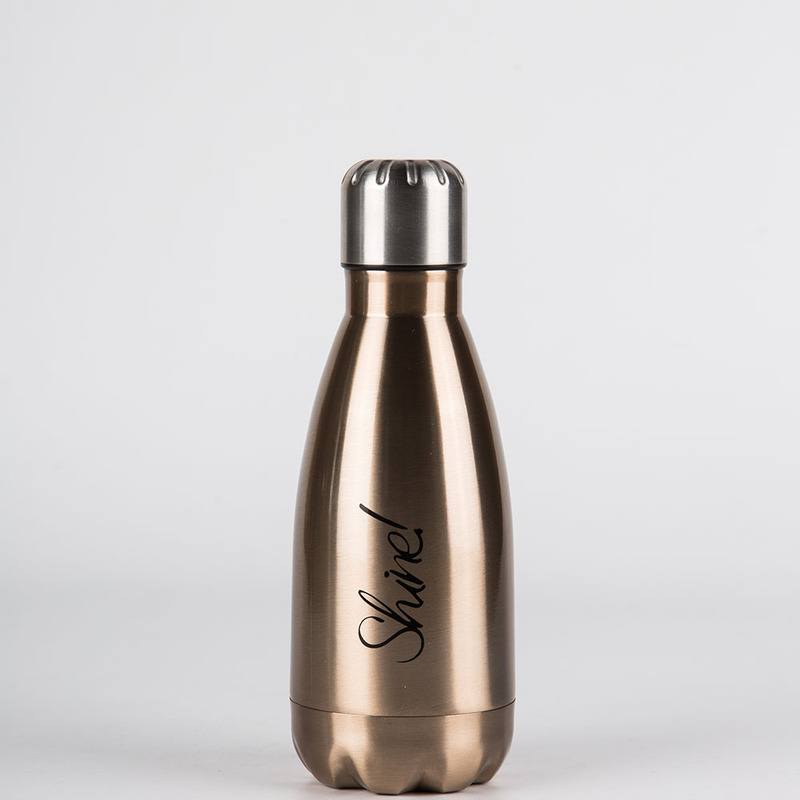 The color of double wall stainless steel bottle is golden. It is ok to make your customized color. 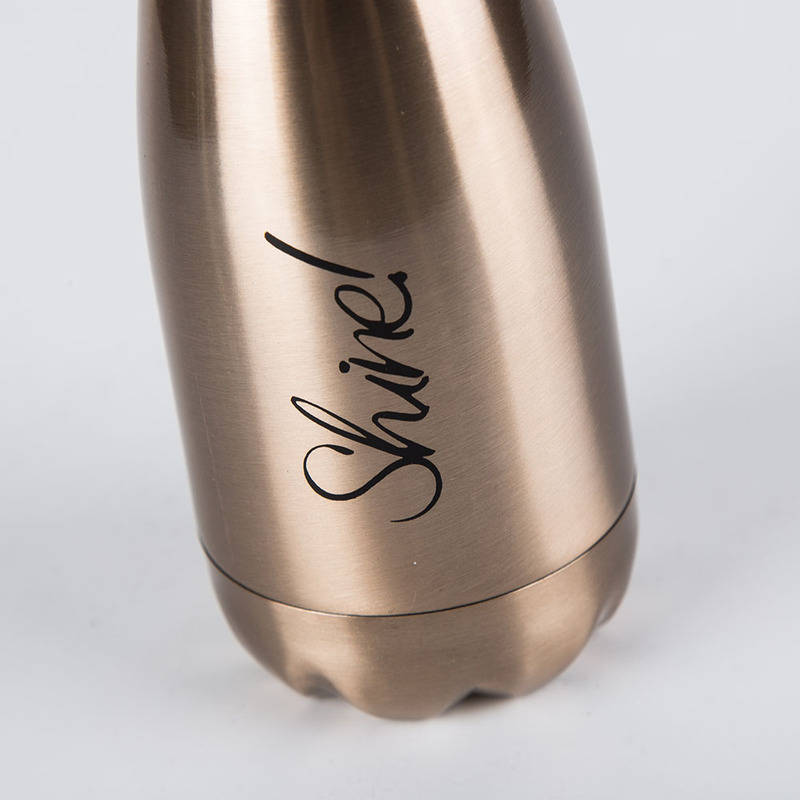 The body of stainless steel bottle is with words. The words can be make your artwork. 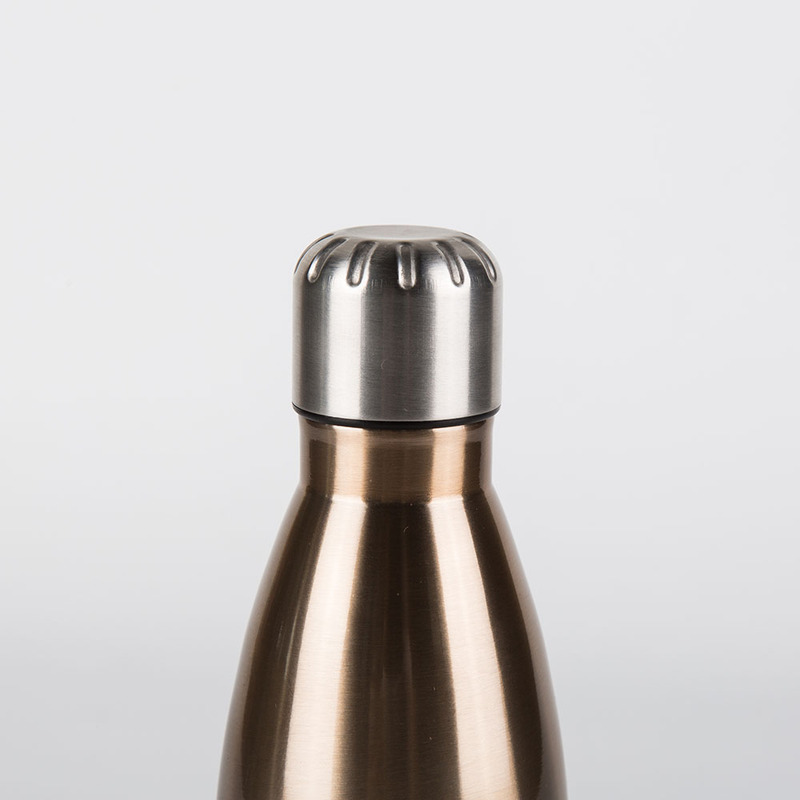 Looking for ideal Vacuum Flask Bottle Manufacturer & supplier ? We have a wide selection at great prices to help you get creative. 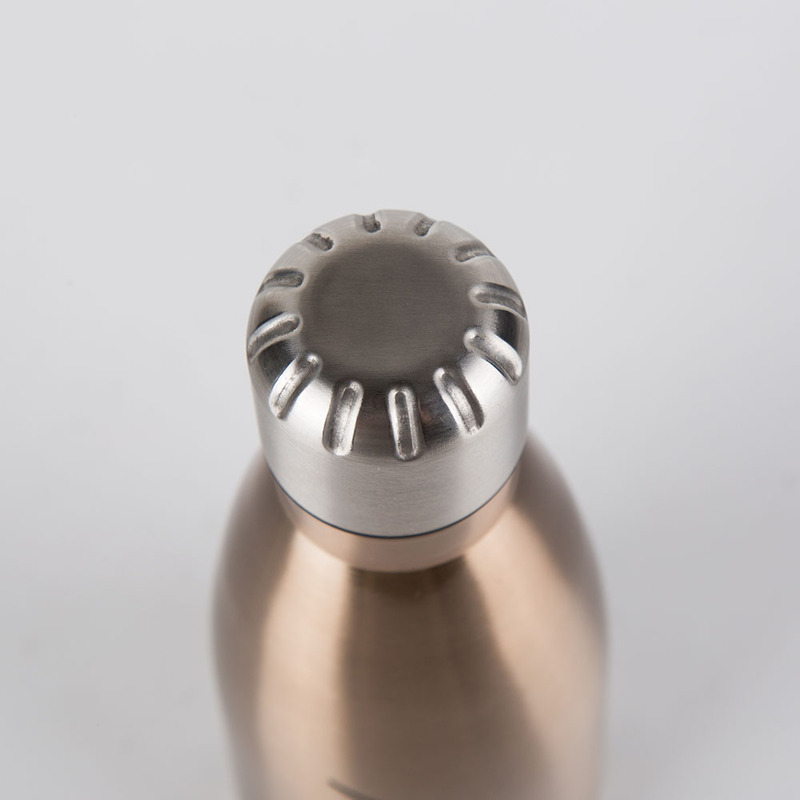 All the Stainless Steel Thermo Bottle Cheap are quality guaranteed. 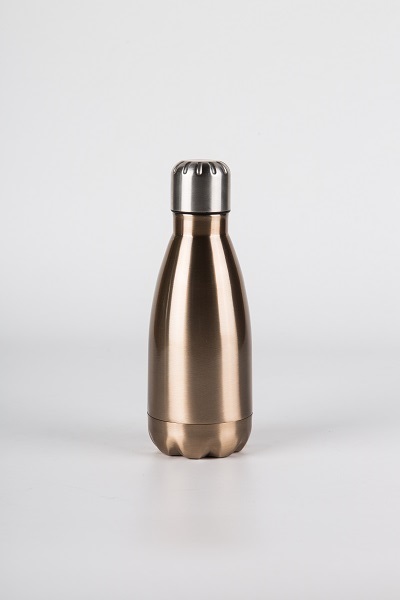 We are China Origin Factory of Thermos Food Flask. If you have any question, please feel free to contact us.